The winter season 2012 – 2013 started late this year with almost regular warm periods that made the people feel as if winter would not stay much longer. On December 25, 2012 Pakistan Weather Portal (PWP) asked the people about their experience of winter. 65% people voted that this winter is hotter while 34% voted that the current winter is colder than last year (2011-2012). However on January 15, when asked the same question, 58% people voted that now the winter is now cold while 41% continued to vote that this winter is hot. Pakistan has experienced a sudden change in winter (2012 -2013) behavior, a similar to the monsoon 2012 which was going through a collapse and then a sudden revival in the end. The thing that was different in this winter was that a severe coldwave lasted in the country from last week of December till the third week of January, this duration was quite significant as it helped winter to revive, well to start actually and it also affected the coastal and southern parts of the country. That coldwave was due to the Chinese and Siberian high pressure pushing the cold air into the country. Second Outlook: Winters are here to stay! 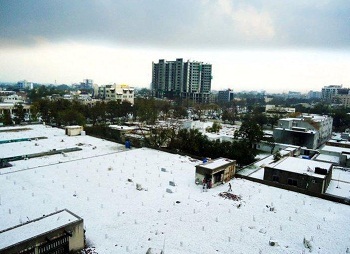 Pakistan Weather Portal (PWP) declared the start of winter (2012 – 2013) from November 19 as by then the cold winds had entered the coastal areas after engulfing the whole country. 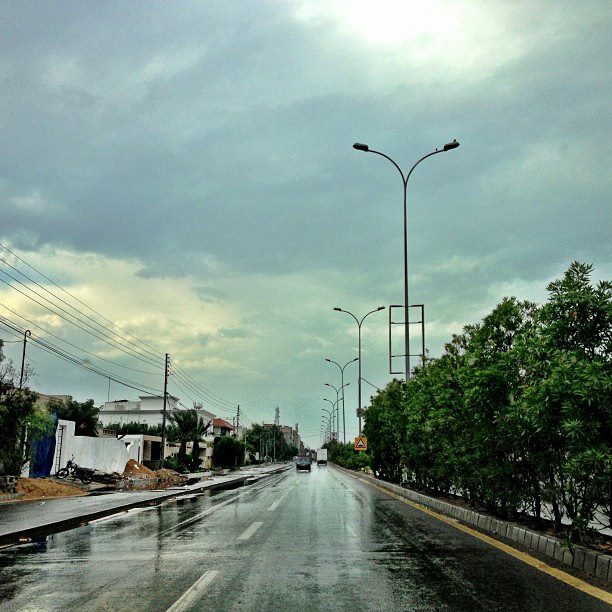 The arrival of summers could be delayed in the country due to extension of winter season however this is a normal pattern that occurs every five to seven years. ← PWP Question Session: You Ask, We Tell!